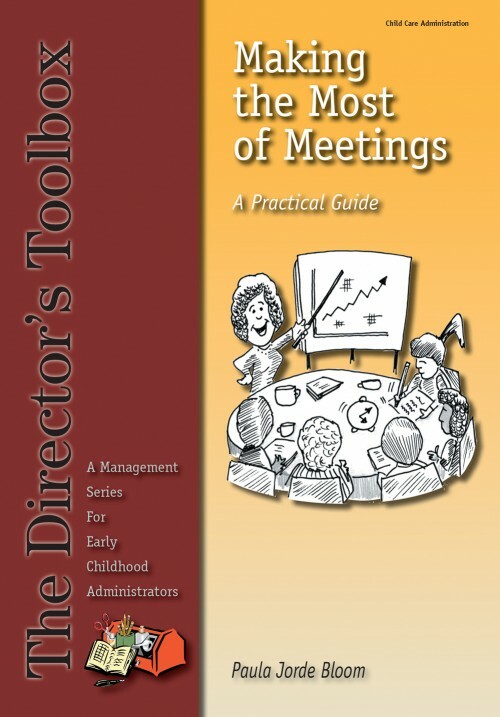 While many practical guides have been written on a variety of management topics for individuals in business and industry, few resources exist for directors of early childhood programs. 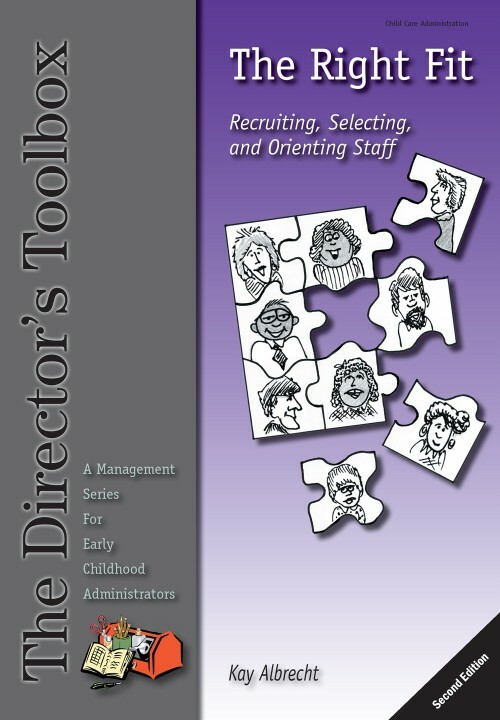 The Director’s Toolbox—A Management Series for Early Childhood Administrators fills that void. 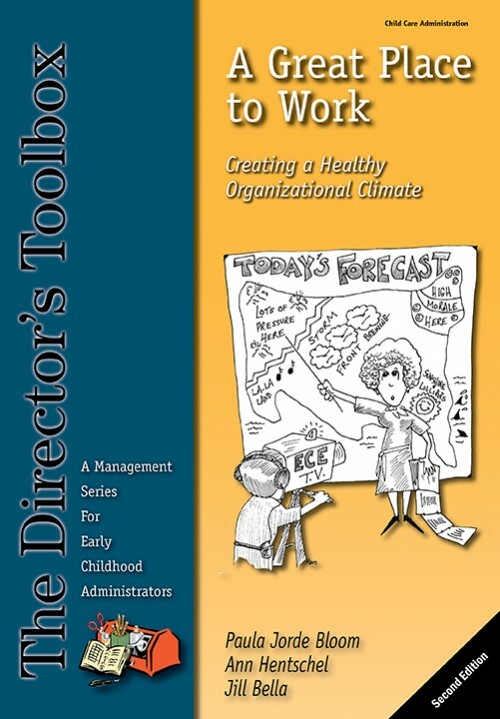 Written in a concise format, each book provides a theoretical overview on a focused topic, examples from the day-to-day world of early childhood program administration, exercises, checklists, and suggested resources. 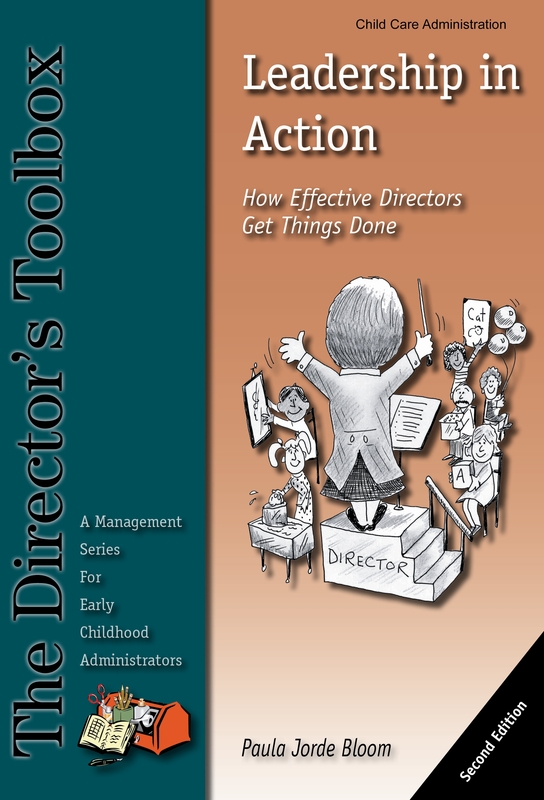 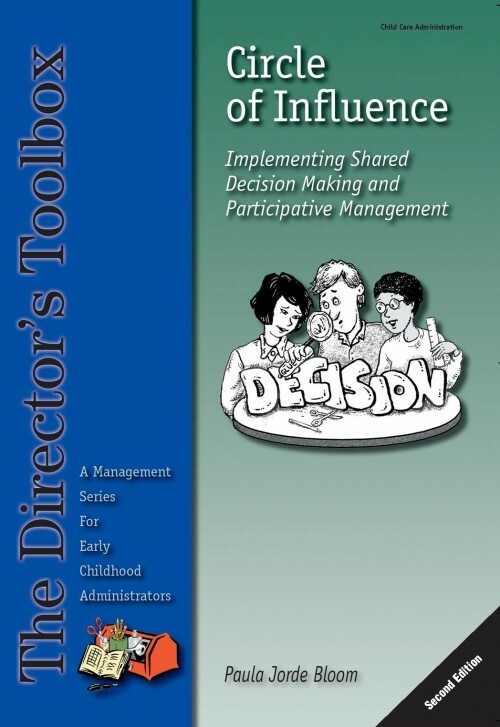 Perfect as a self-paced guide for the busy director eager to learn practical suggestions for improving administrative effectiveness or as a training tool for workshop presenters. 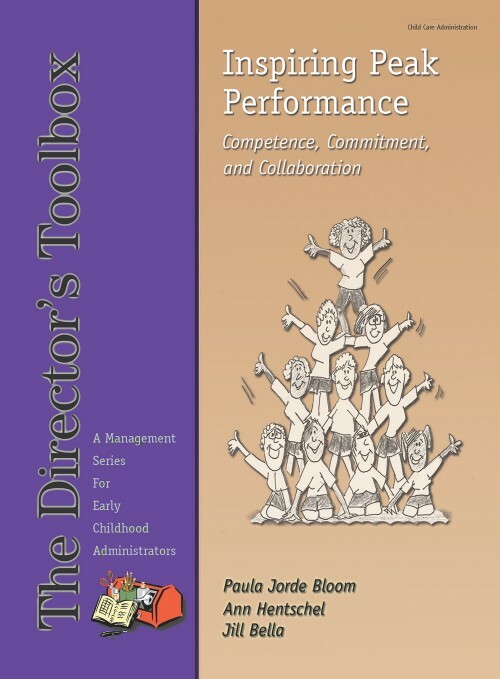 “The Director’s Toolbox Management Series encompasses every facet of effective leadership. 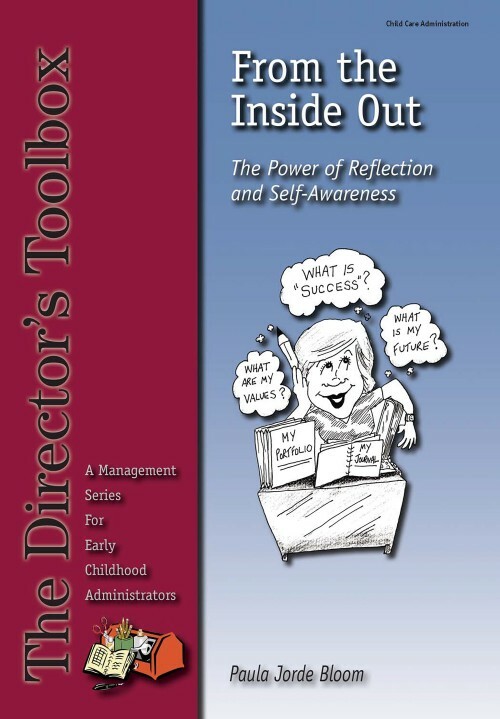 I use the books as guides for fostering a professional learning community at my center.” –Betty Cohns, Director, Reba Early Learning Center.